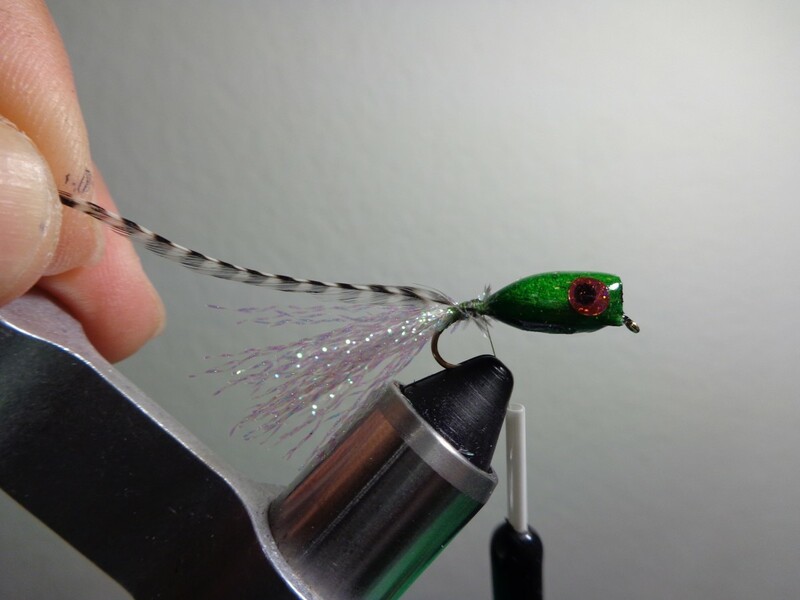 It's the Fly Tyer's choice - a simple Balsa Popper Fly that can be fished almost as soon as the glue dries or a detailed one with a realistic paint scheme that makes the fishing fly come alive! 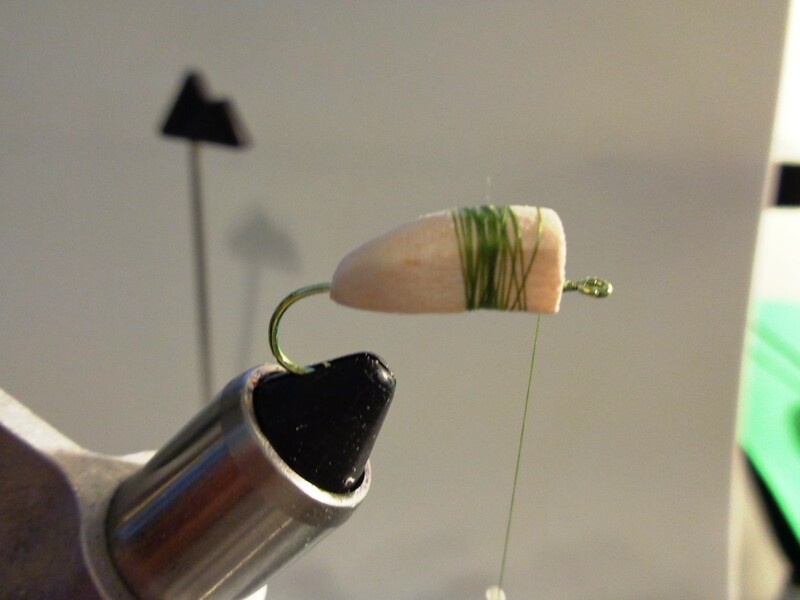 A Balsa Popper Fly is made with balsa wood that is secured to a hook with tying thread and/or an adhesive like Zap-A-Gap or Superglue. 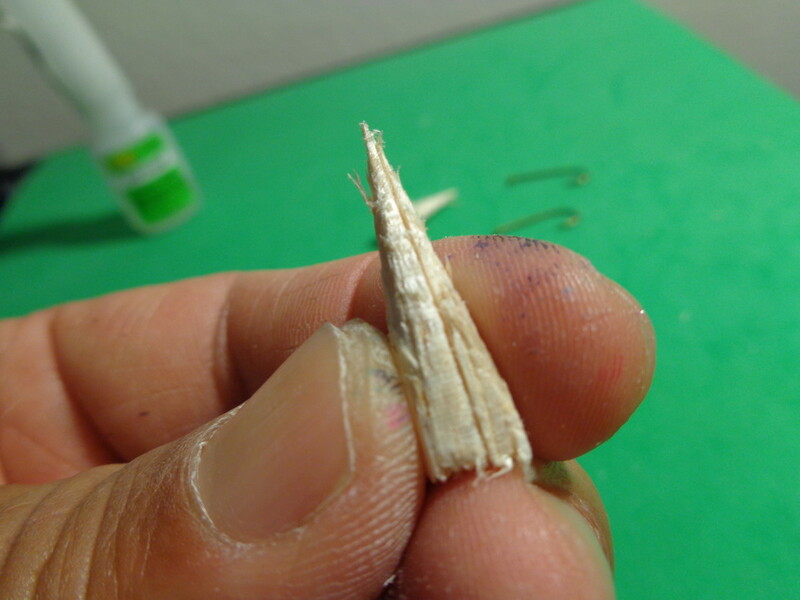 The balsa wood is shaped and painted, eyes are added, and then the balsa wood is coated with epoxy or clear nail polish. 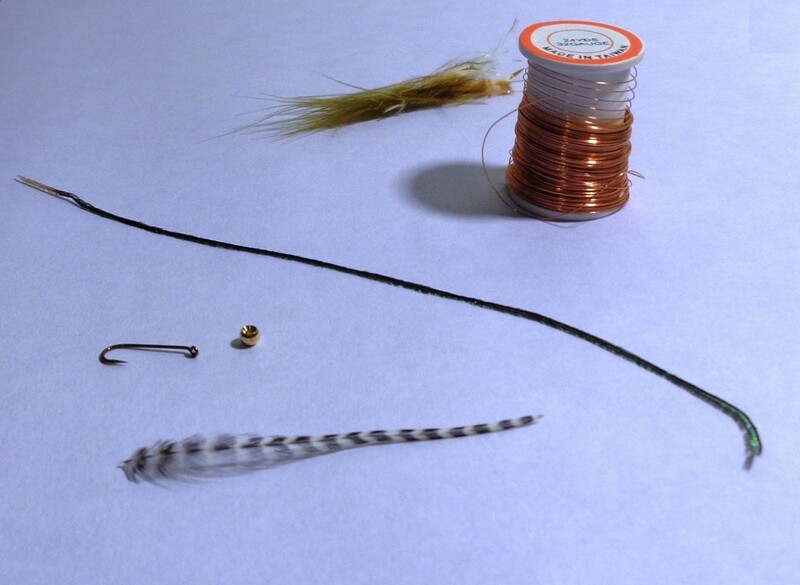 Once the coating has dried, the Fly Tyer has the option to add hackle feathers, rubber legs, and other traditional fly tying material to the Bass Popper Fly. 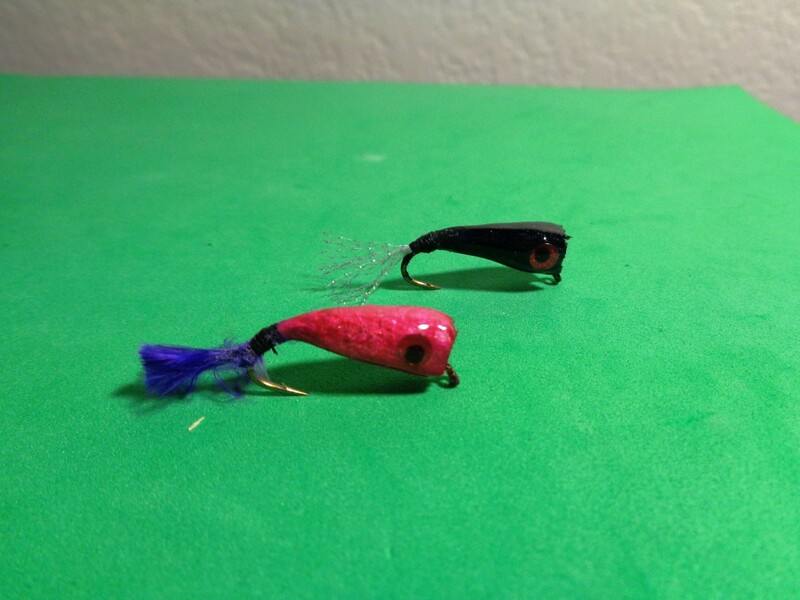 For more on how to make a Balsa Popper Fly, checkout the "How To Make a Balsa Popper Fly" section below that details the Author's variation of one. 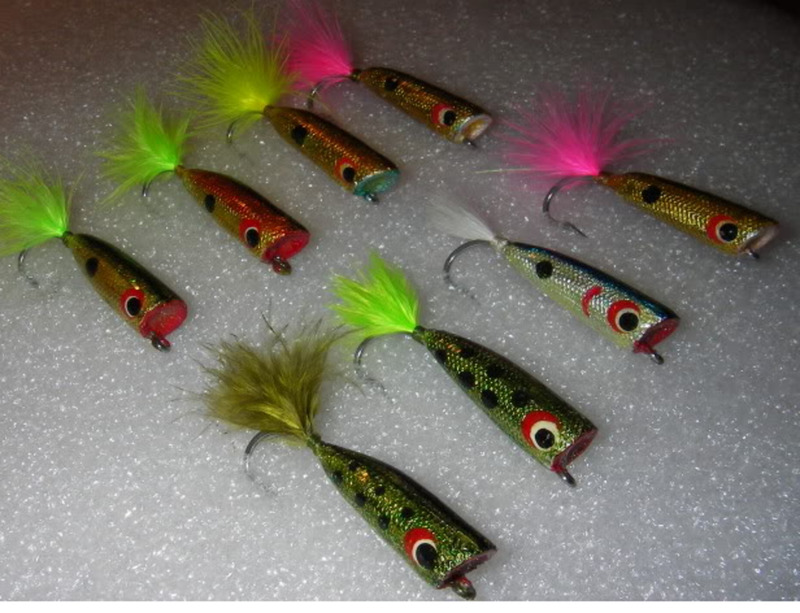 Also, do checkout the "Favorite Links and Videos" section for more on Balsa Popper Flies that others have made! 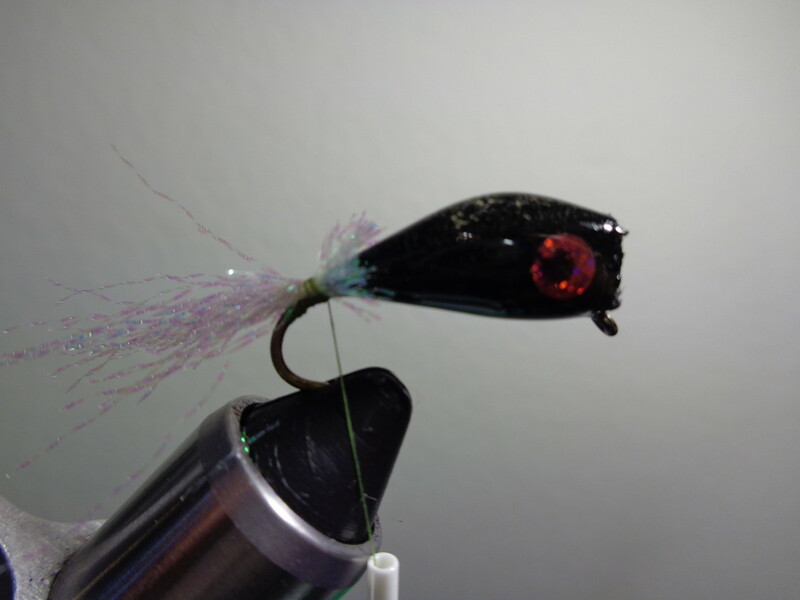 Note: The Balsa Popper Fly in the sidebar is a variation that was intended to be simple rather than complex. Even better, it still catches fish! 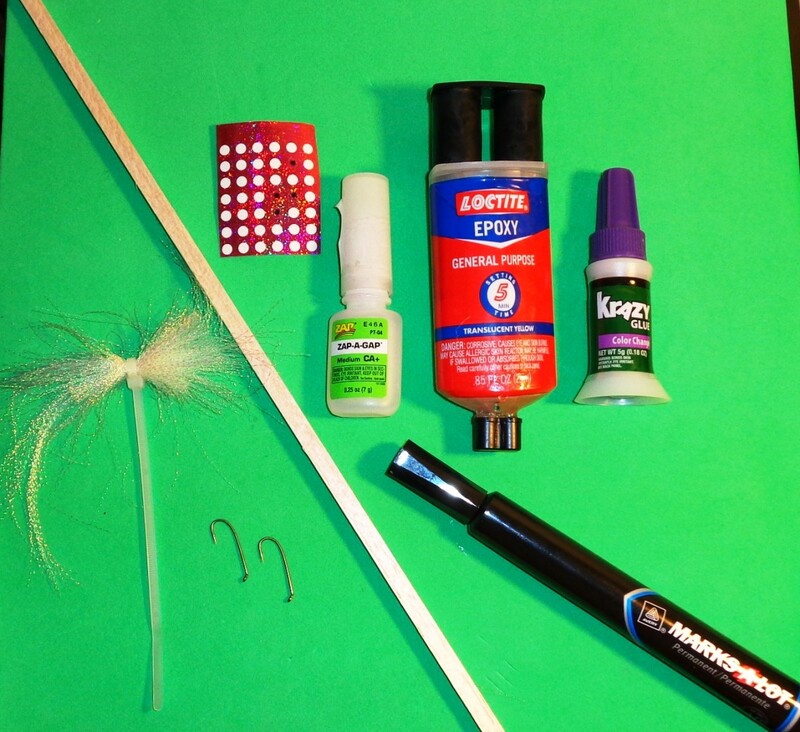 This section provides instructions for making a Balsa Popper Fly like the one in the sidebar of the previous section above. It is the Author's variation that is meant to be a simple pattern that still catches fish! Sandpaper and/or an Emory Board. 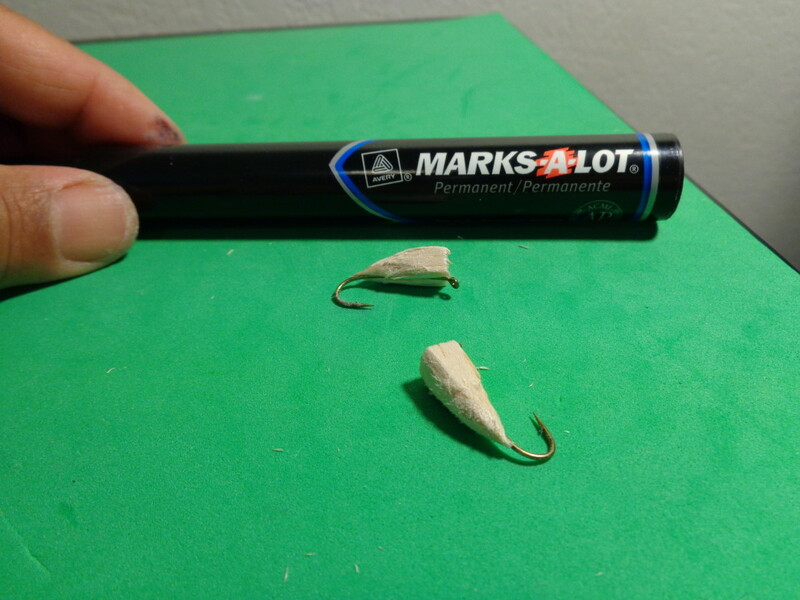 Note: For a larger Balsa Popper Fly, use 3/8" x 3/8" x 1" to 2" Balsa Wood. 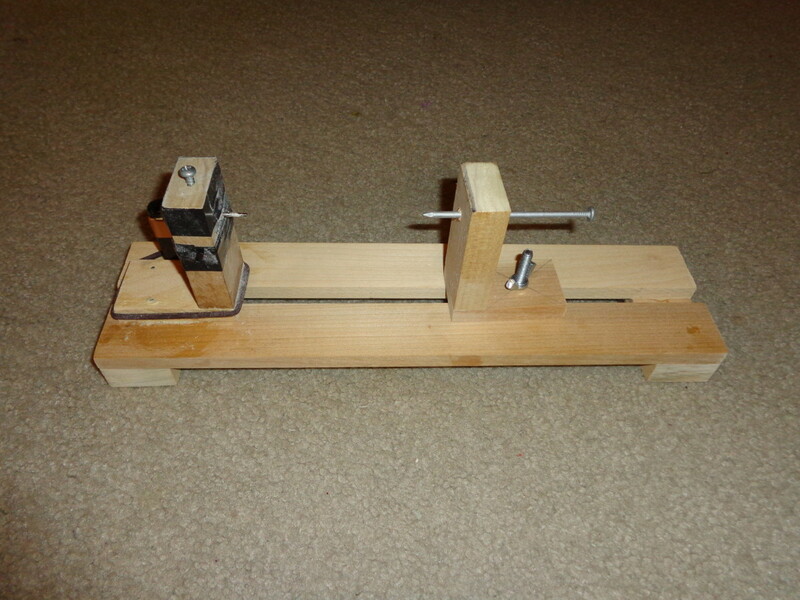 It will not fit in a #2 Pencil Sharpener and will require other means to shape. Sharpen the end of the Balsa Wood. Cut the Balsa Wood to length. 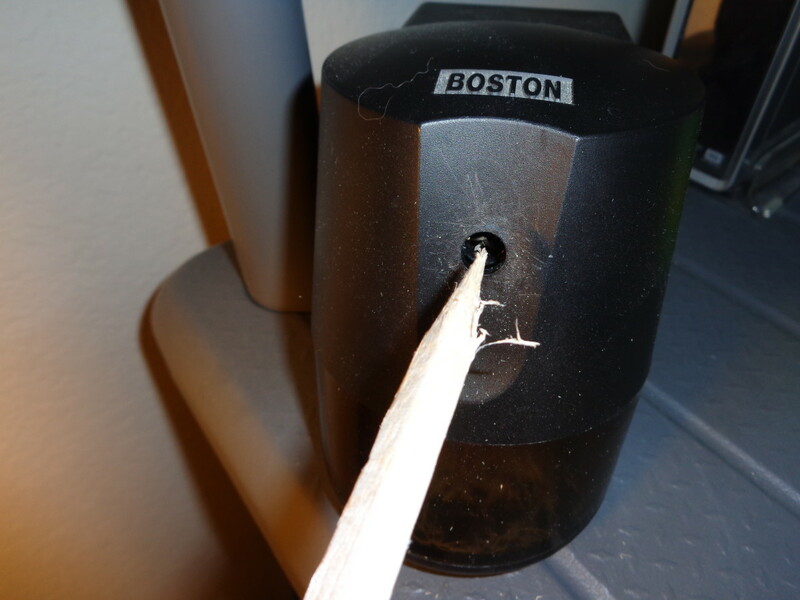 Using a #2 Pencil Sharpener, sharpen the end of the Balsa Wood. 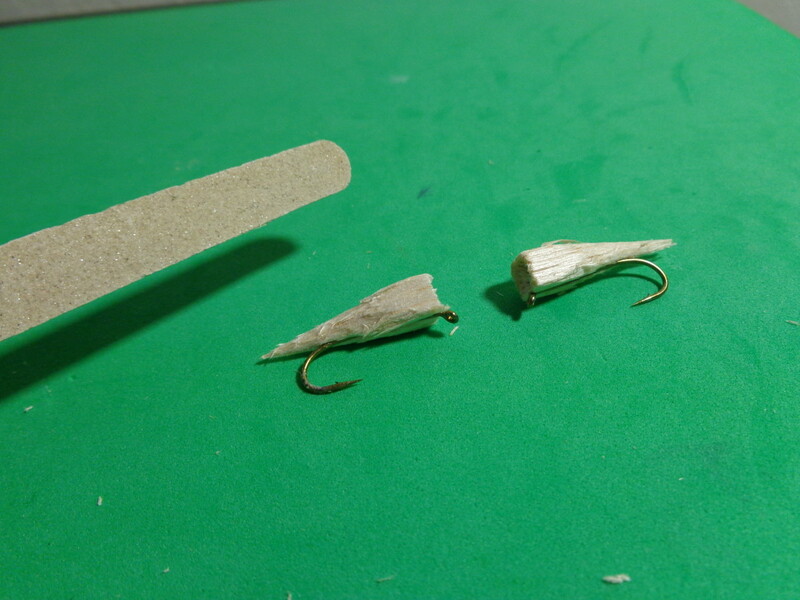 If a larger Balsa Popper Fly is desired, shape a point using a sharp knife and/or sand paper. 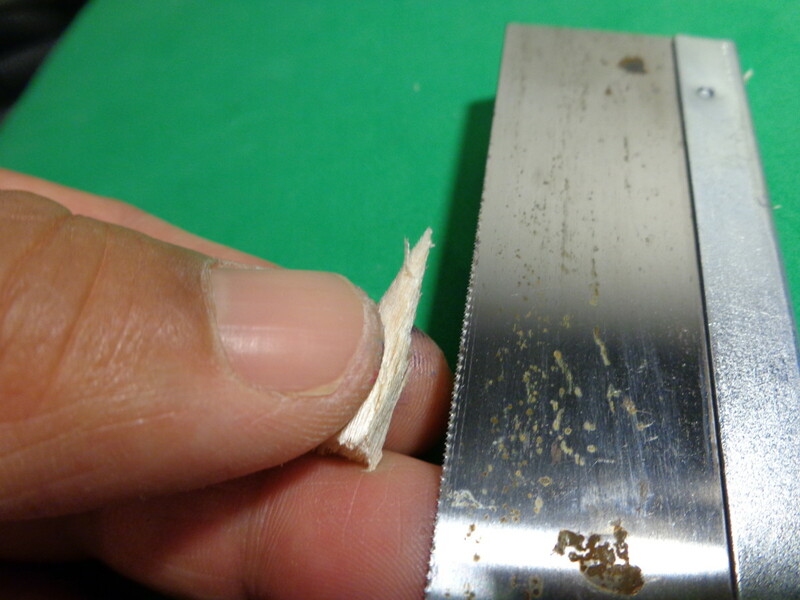 Then, cut the Balsa Wood to length (1" to 2" depending on the size of the hook used). Next, using a small Dremel Tool Bit, hollow out a concave face. Suggest doing this by hand as the Balsa Wood shapes easily. Next, cut a groove in the bottom of the body. Cut it lengthwise from front to back and centered. As the hook will be fitted and glued to the body, the groove may need to be widened slightly depending on the hook used. 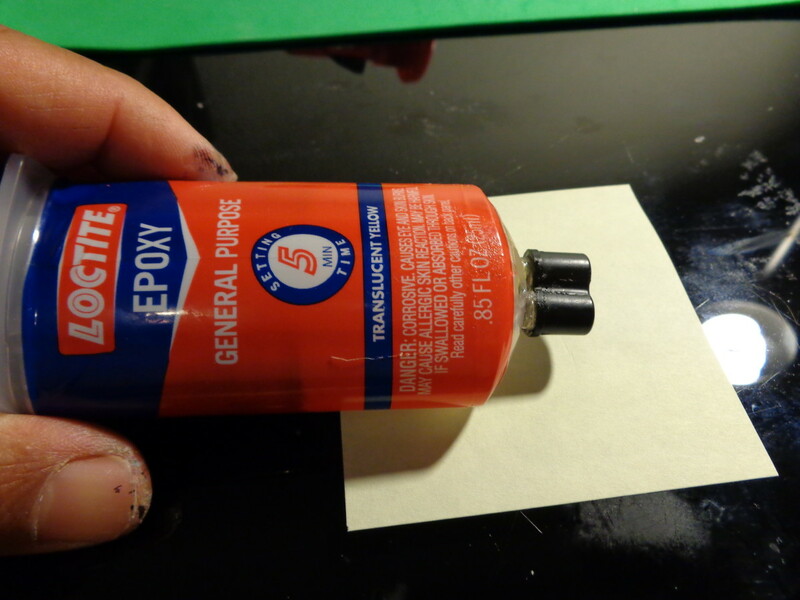 Using Zap-A-Gap, glue the body to the hook. Make sure the front edge of the body sits just behind the hook eye, and the back of the body extends past the hook shank where the hook bend begins. Let the glue set for a couple of minutes, and then use sandpaper or an emory board to shape the body to the hook. For more details, see the pictures in the sidebar. In general, the back of the body should taper to the rear and align with the hook shank. With the body shaped to the hook shank, the next step is to paint the body. 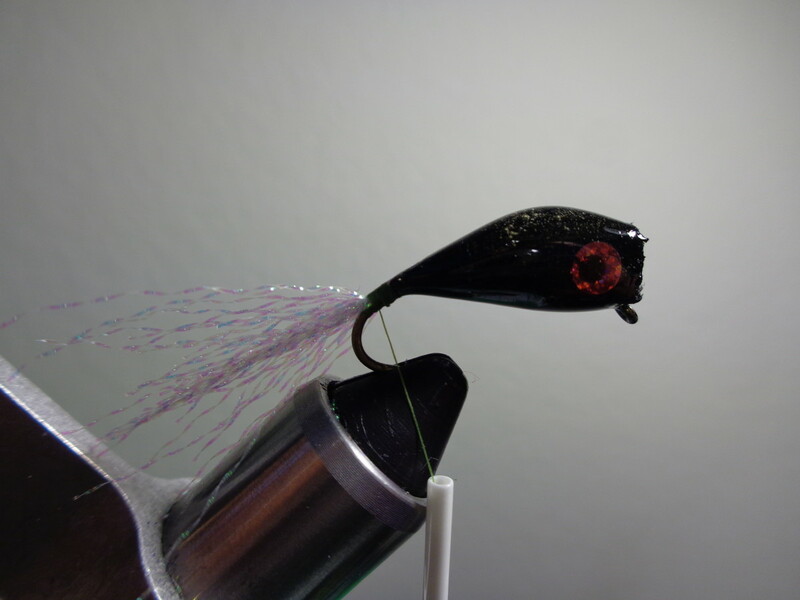 Some like to airbrush realistic patterns and colors that mimic bait fish. Others look for a simple color scheme using acrylic paint painted by hand. 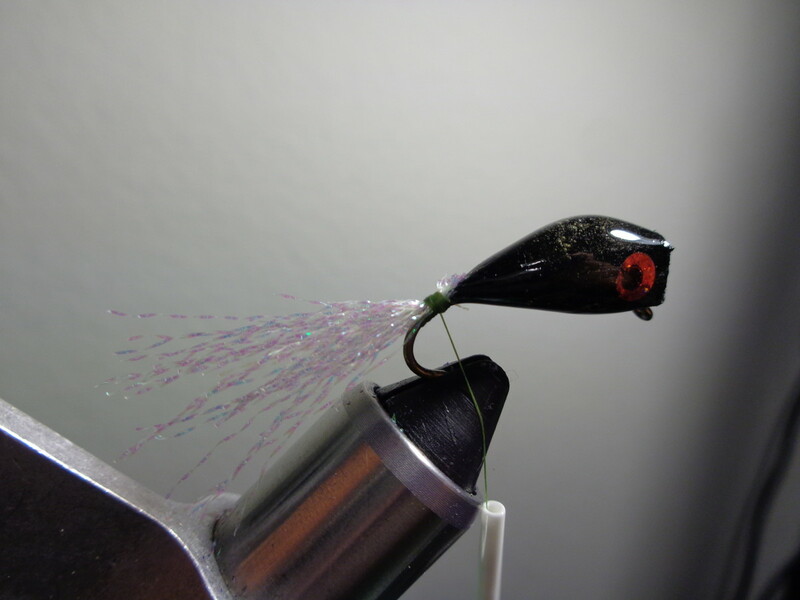 For this Balsa Popper Fly, a colored Marks-A-Lot (or Sharpie) was used to "paint" the body. It's simple and dries quickly! Once the body is painted, it's time to epoxy the body. 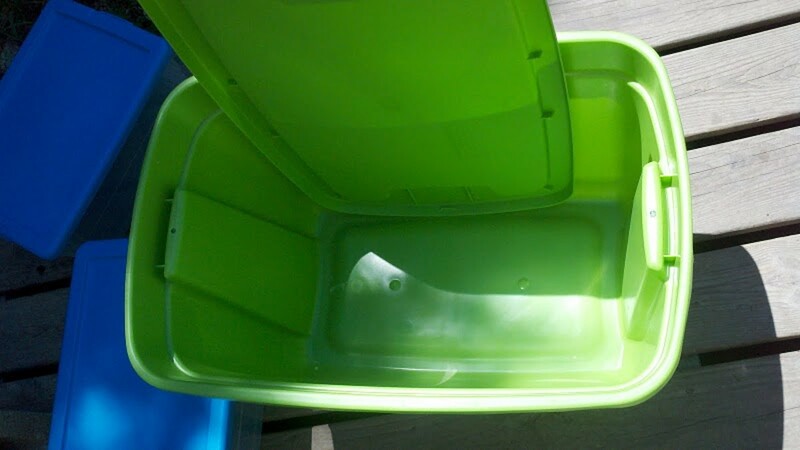 Following the directions on the Epoxy Container, mix the epoxy and then coat the body with a layer of epoxy. Then, set the body on to a Drying Wheel and let it rotate while the epoxy sets. 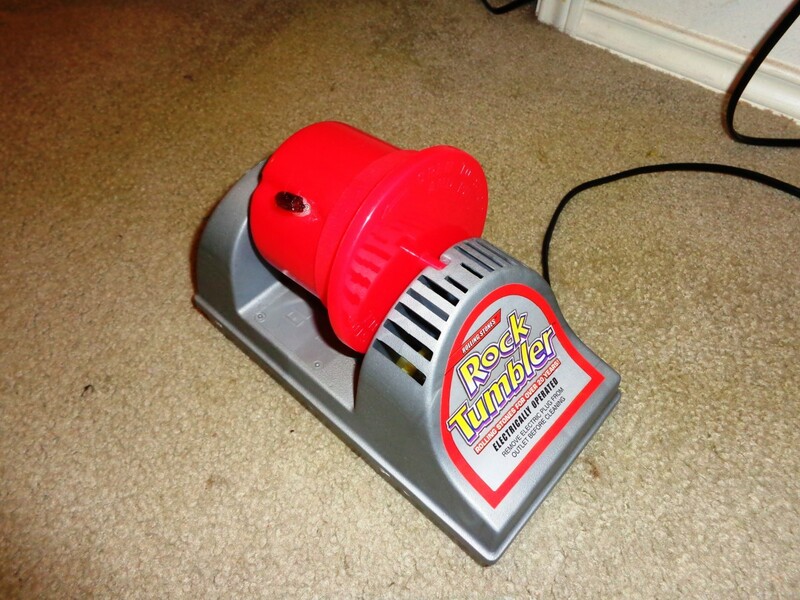 Since a Drying Wheel was not available, a slow turning Rock Tumbler was used instead. Once the epoxy has set, remove it from the Drying Wheel and set it aside to cure per the directions on the Epoxy Container. Note: See the last picture in the sidebar to get an idea how the epoxy will set. In the two shown the body has become more rounded and has that "fish appealing" shape that gets fish to strike! Once the epoxy has cured, the last step is to add the Flashabou tail. Start this by laying a base of thread, starting nearest the body and work your way downward by about and 1/8". Then, using a loose wrap, set the Flashabou on to the hook, and then secure it tightly with several wraps. 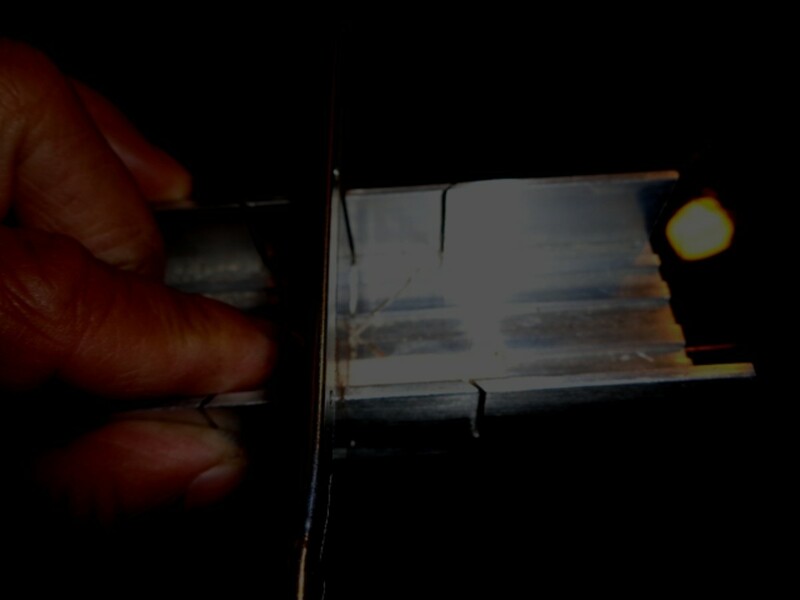 Adjust the Flashabou as needed to ensure the material is distributed evenly on the hook. Next, trim the excess material that is nearest the popper body, and then slowly wind the tying thread forward until the Flashabou is covered. 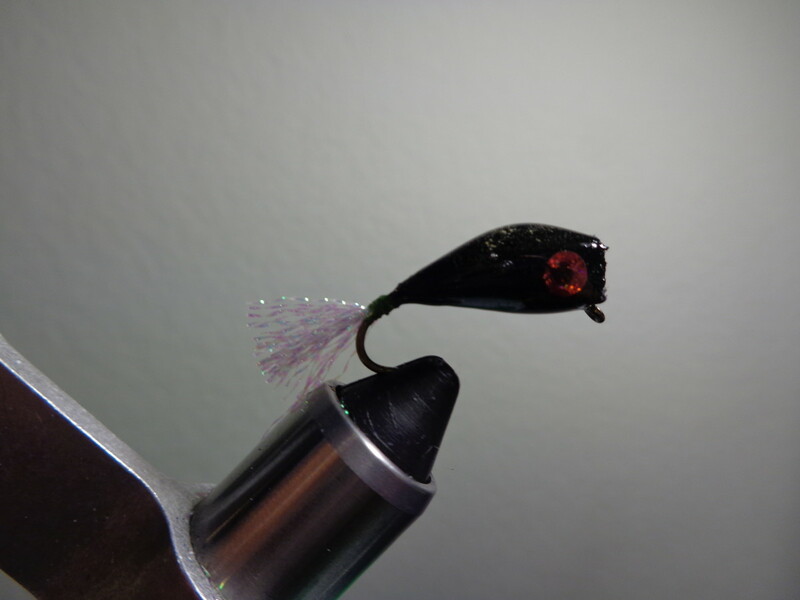 Stop, the tying thread just short of the popper body. Finally, whip finish and apply Head Cement (we like Super Glue) to the threads. 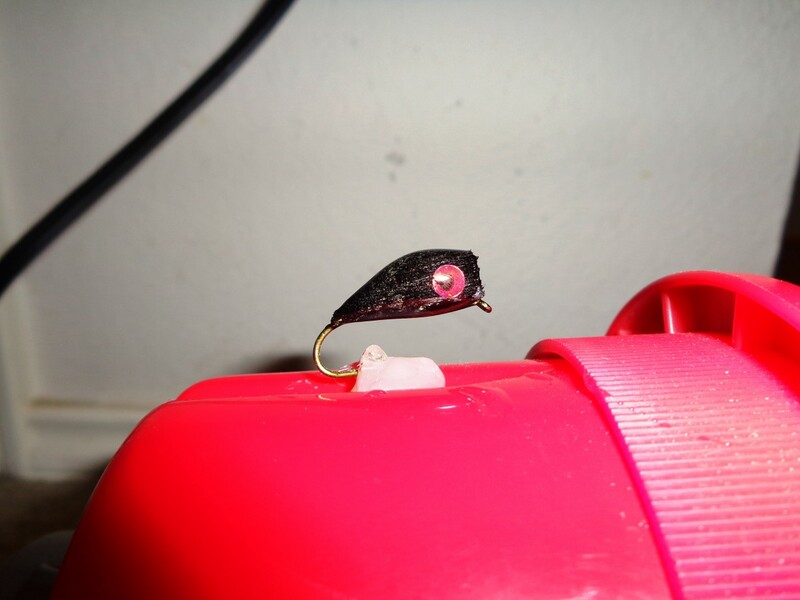 Once the cement is dry, the Balsa Popper Fly is ready to fish! 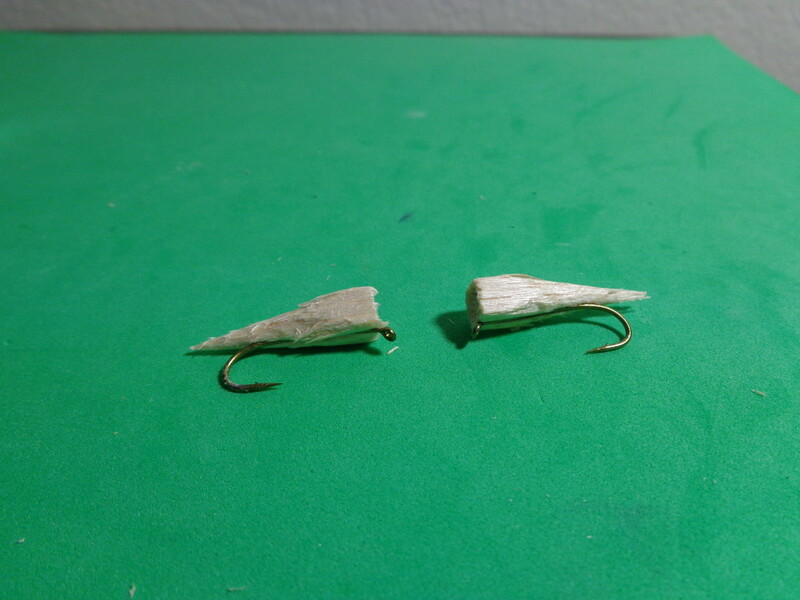 Here are examples of slight modifications to making a Balsa Popper Fly. 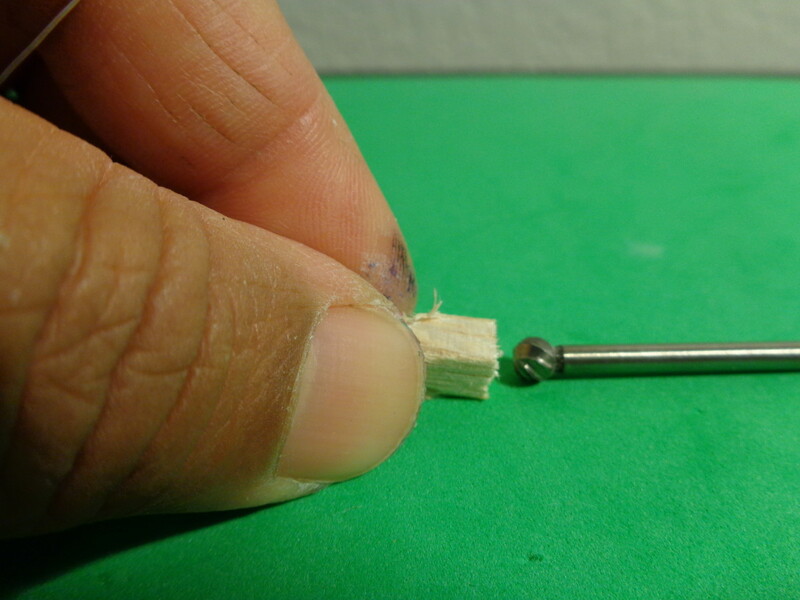 The first picture in the sidebar, shows tying thread being used to secure the balsa popper body to the hook shank. Since epoxy is used later to coat the body, the threads do not show once completed. The second picture adds Grizzly Hackle to the tail. Additionally, rubber legs can also be added. 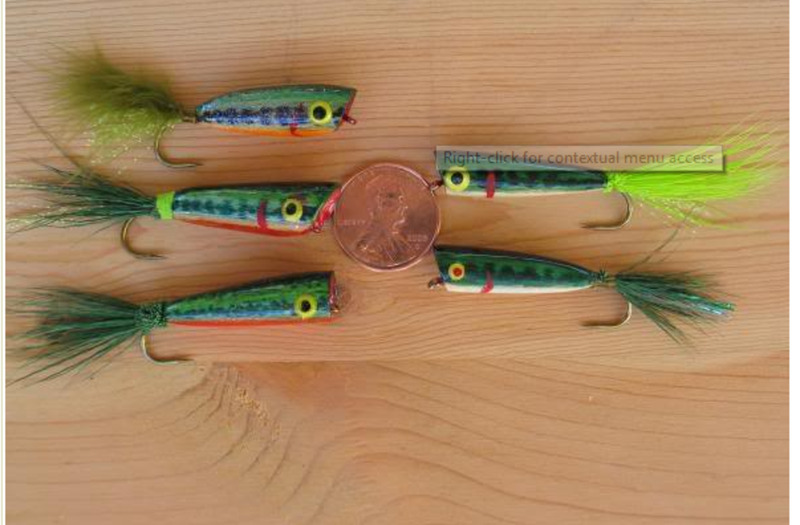 The last picture shows balsa popper bodies being painted using acrylic paint. Do give this fishing fly a try; make modifications as you desire, and do send comments on how it has worked for you in the Comments section below! 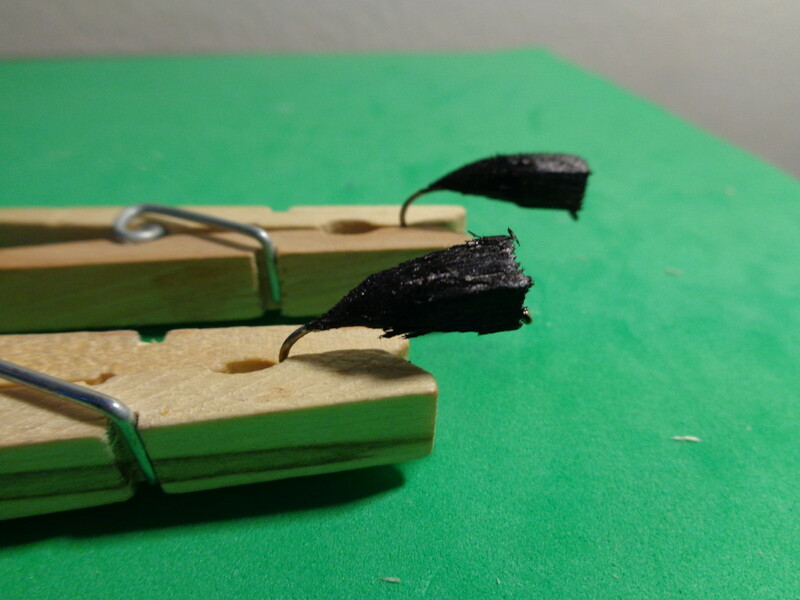 This section provides links and videos to other websites as examples of how to make a Balsa Popper Fly. There are a number of ways make one; subsequently, it will be a matter of personal preference on which one works best! Please do checkout the videos and websites, and do post comments on what worked best for you in the "Comments" section below. 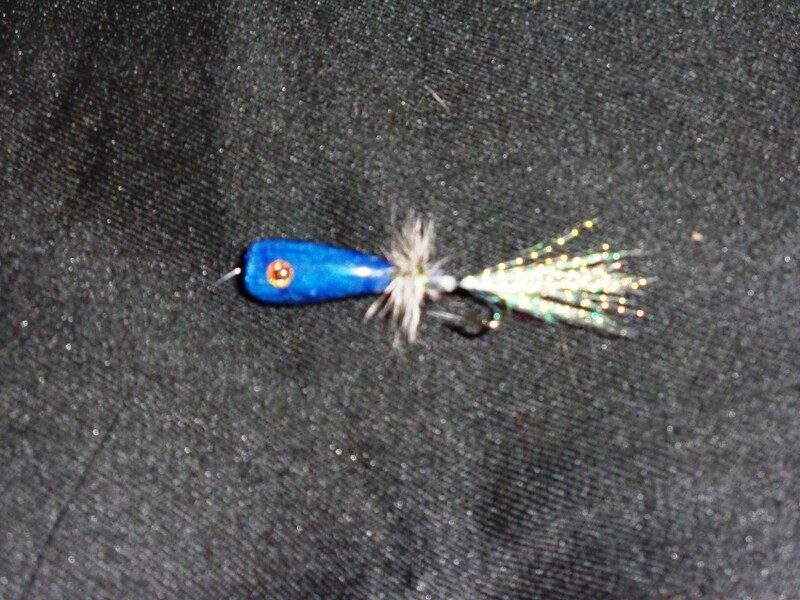 Here is a link to making a "Simple Balsa Popper in 30 Minutes". Although the author jokes about the 30 minute time frame to make one, it provides detailed instructions on making Balsa Poppers! This is a good one to keep bookmarked on your browser. Or, better yet, since it comes in a pdf file format, save it to your computer! 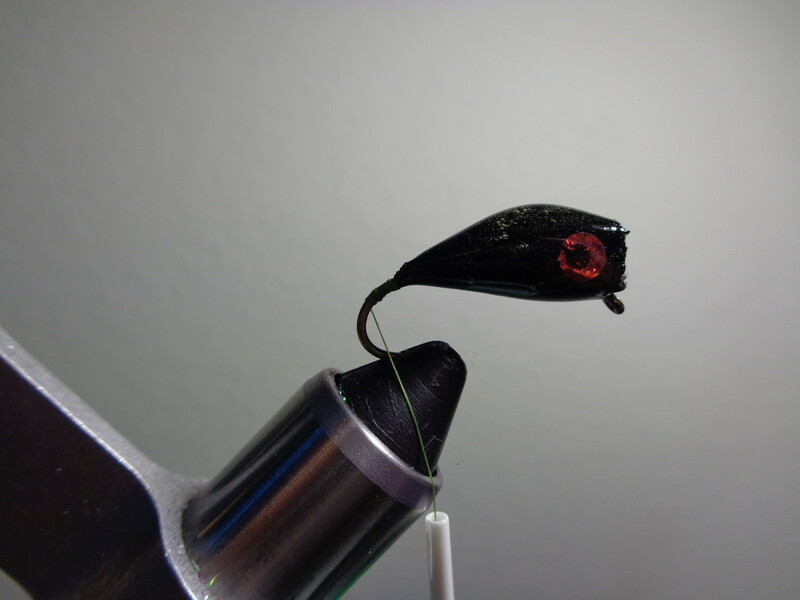 This link is to the Fiberglass Flyrodders Forum and references a post in their Fly of the Week section called the Flyslinger's Foil Pencil Popper. 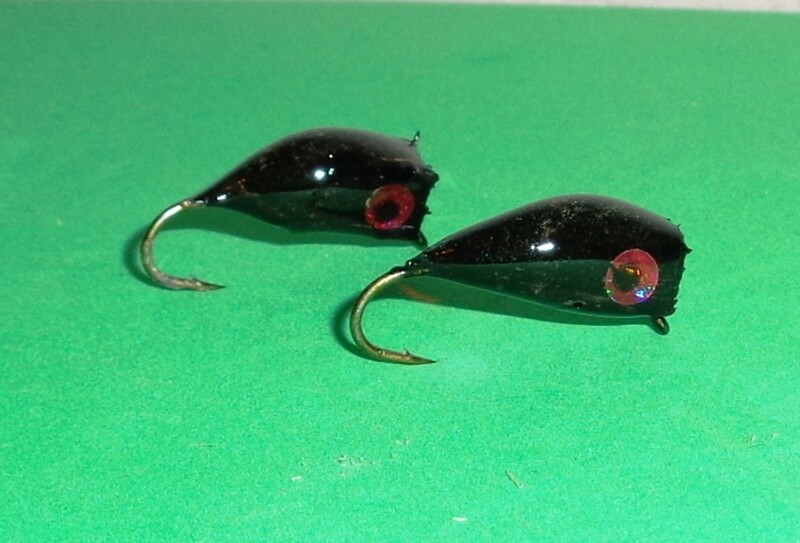 Targeted for Redfish and Bass, made from balsa wood, covered with foil, and then epoxied, this is a great looking Balsa Popper that is sure to produce a Bruiser or two or even more! Especially like the use of foil and the resulting pattern on the popper bodies! 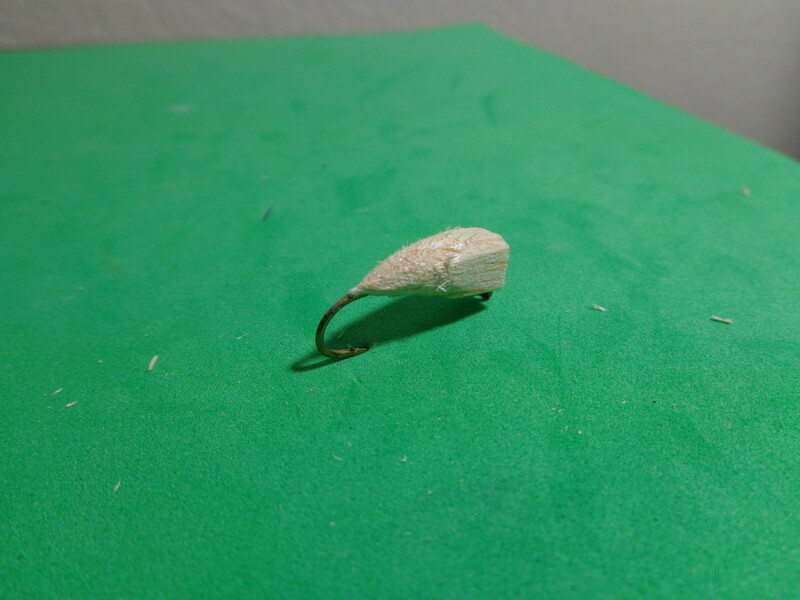 Here is a video that provides another approach to making a Balsa Popper Fly. Just video and music; no one is narrating. Regardless, it clearly shows how to make a Balsa Popper Fly using this approach. Do note the use of spray paint to paint the body, and the unique body shape... just goes to show that the Balsa Popper Fly is a pattern that leaves it to the Tyer's choice on how to make one! 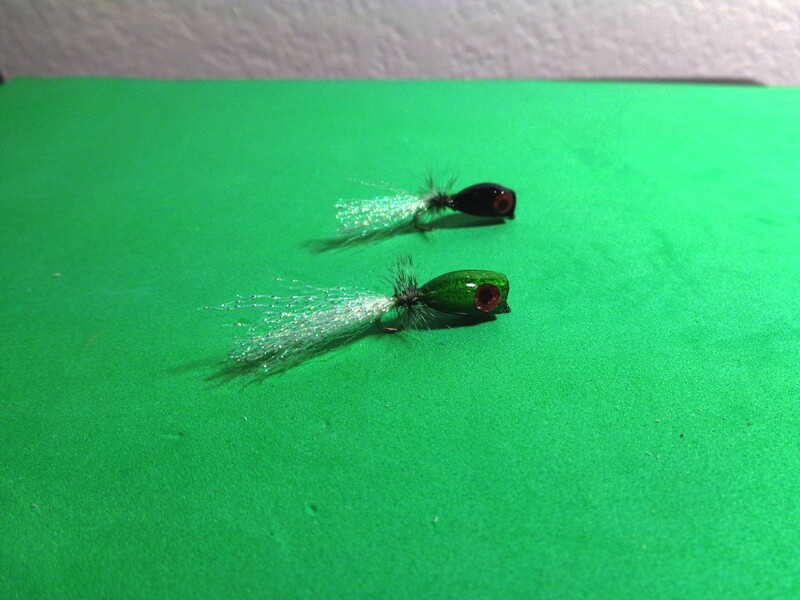 "Fly Tying Mini Balsa Popper"
Here is another video that shows a Balsa Popper Fly that is scaled down for smaller fish. Like the previous video, it is not narrated but the "flamenco music" keeps things upbeat. Largely made by hand, was interesting to see the use of colored "Sharpies" to paint the body, and then a type of glitter-glue coating being applied. And, from the closing picture at the end, it does catch Bass! 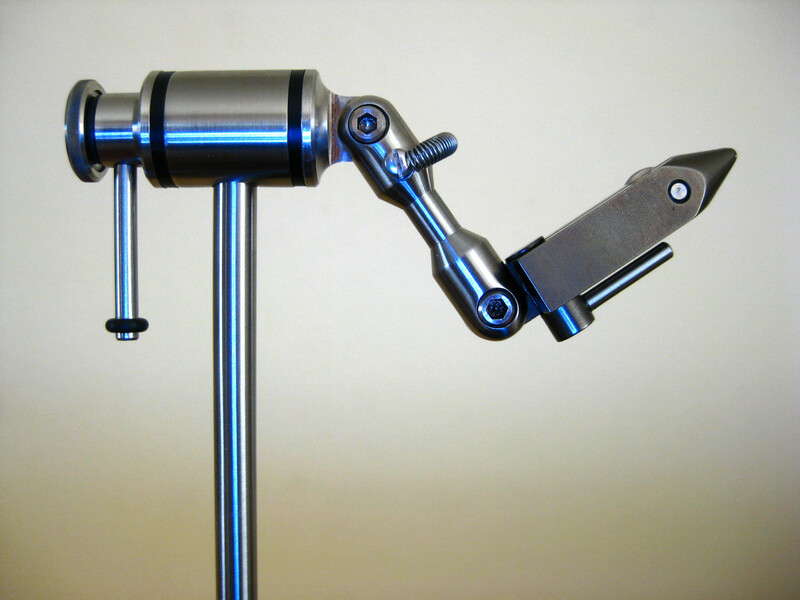 Here is a one last link that comes from the Texas Fishing Forum - Fly Tying section. 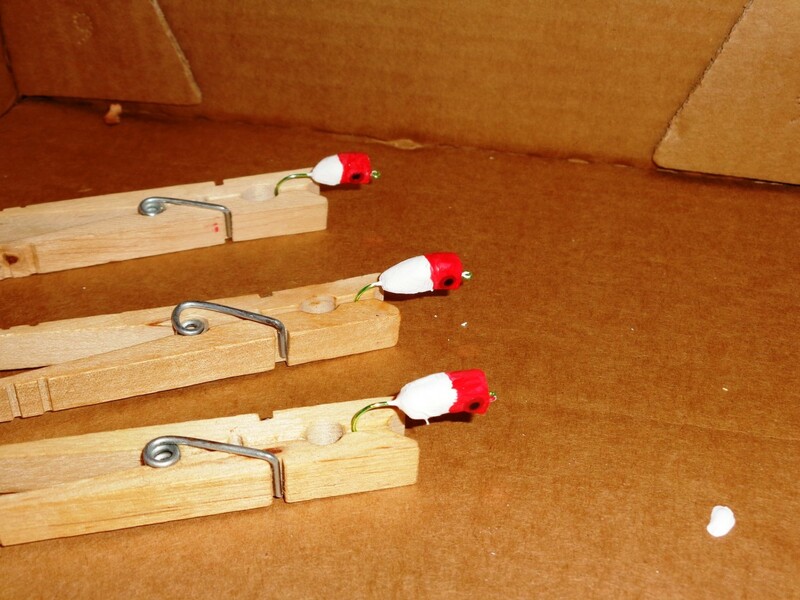 This one is described as "DIY Balsa Poppers". 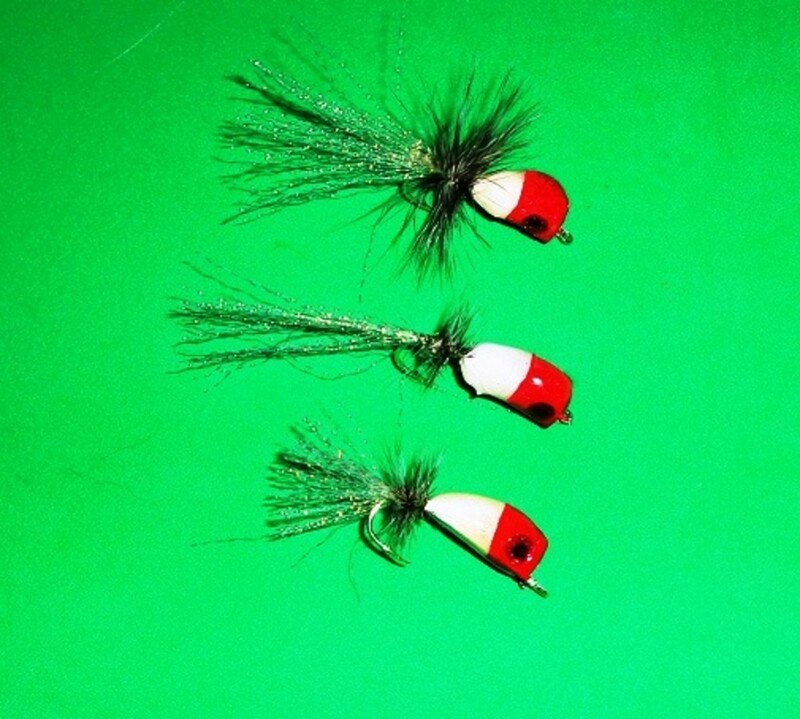 Great looking Balsa Popper Flies. Like the use of balsa wood boards instead of squared dowels, giving the Fly Tyer a wider variety of popper body sizes for a given board! As the picture in the sidebar shows, they can be made small! Do bookmark this one; clearly shows how to make one using this approach! 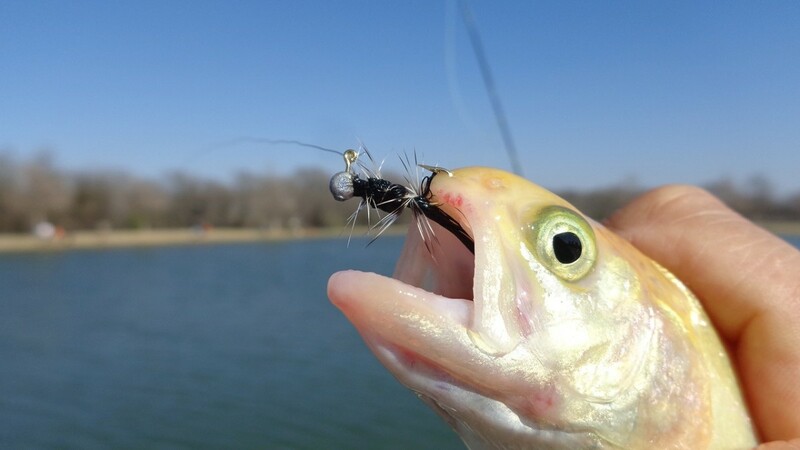 What Season work best for you when fising a Balsa Popper Fly? After casting the Balsa Popper Fly, let the fishing fly sit undisturbed. Wait until you see the rings that formed when the popper landed on the water dissipate. (If at night, count to ten before retrieving). When retrieving the popper, start using two long pulls on the fly line to simulate an injured bait fish thrashing on the surface or a predatory fish chasing bait fish. Pause for a 2-6 count delay, and then retrieve again. If Bass are actively chasing bait fish, then try using short pulls on the fly line and forego the pause. Often times, you will see the Bass trailing behind the fishing fly! If you are missing hook sets, change to a smaller/larger popper as needed. Balsa Popper Gets 13 Bass This Round! 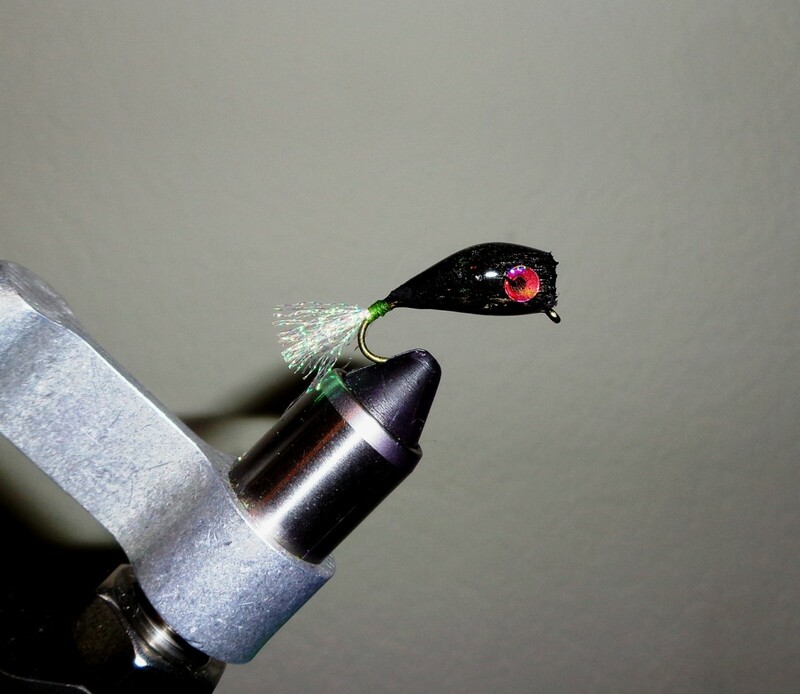 Here is another article that Fishermen may find useful... Bass Popper Fly!